Ally1 stands with business owners during their fire and smoke damage situation. We know you are busy and a fire damage emergency can create chaos and uncertainty for your business. 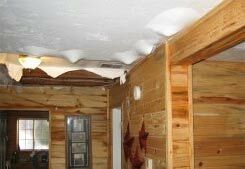 Ally1 Disaster Solutions is your #1 choice for water damage cleanup in Cedar City, Hurricane, St. George, Richfield, Beaver & surrounding areas. 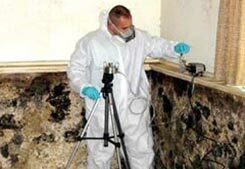 Ally1 Disaster Solutions offers free mold inspections and specializes in mold removal in Southern Utah. 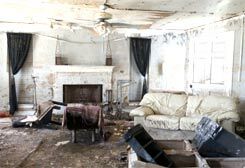 Whether you need flood cleanup, mold removal, or smoke damage repair, we will take care of everything for you! We will provide a FREE consultation for any of our services in Southern Utah. We will quickly arrive at your residence or business in no time! And while that is important, we provide the world’s fastest water drying. Guaranteed. 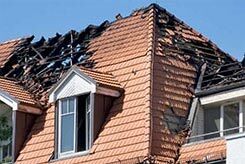 We have the tools and equipment & training to safely restore your property from the effects of fire damage. 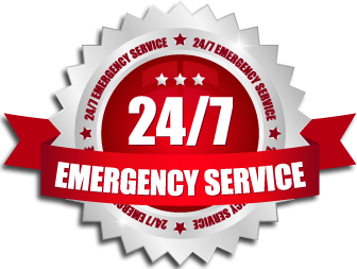 We offer fast service to quickly remove flood water and dry your property. 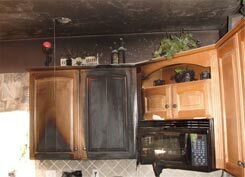 Our technicians provide fire restoration services that remove soot, ash and smoke. Sewage is one of the most dangerous substances that can enter buildings. 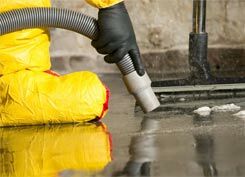 We also offer full Smoke Cleanup, Sewage Cleanup, and Mold Removal Services. We offer the convenience of Payment Plans and Insurance Billing. Ally1 has been offering disaster cleanup and restoration services for 20 years. We use specialized equipment unique to Southern Utah and our company. Our staff is well trained and certified. Our company works with all insurance companies. We guarantee a job well done, from cleanup to satisfaction.